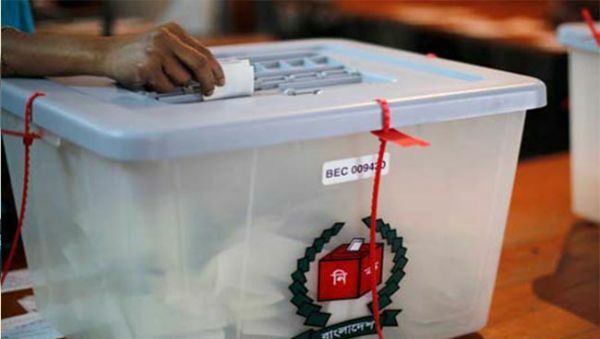 Counting of votes started after balloting in 166 upazilas of the country’s 16 districts ended at 4 pm in the second phase of the fifth upazila parishad elections today. 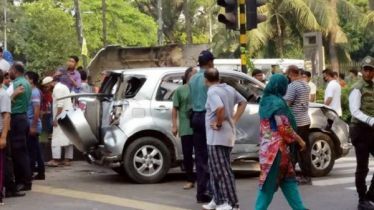 A large number of security personnel, including police, Rapid Action Battalion (RAB), Border Guard Bangladesh (BGB) and Coast Guard, have been deployed in the election areas since Saturday and they will remain deployed till Wednesday. 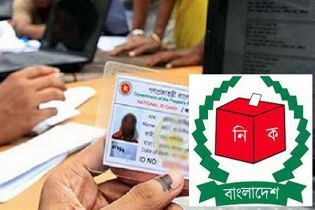 Earlier, the EC declared 2nd phase of upazila polls which was held on February 7. 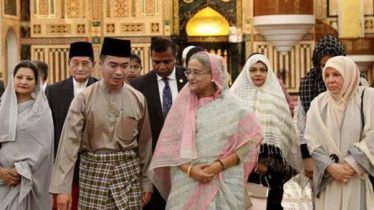 The third phase of upazila polls is scheduled to be held on March 24 and the fourth phase on March 31.